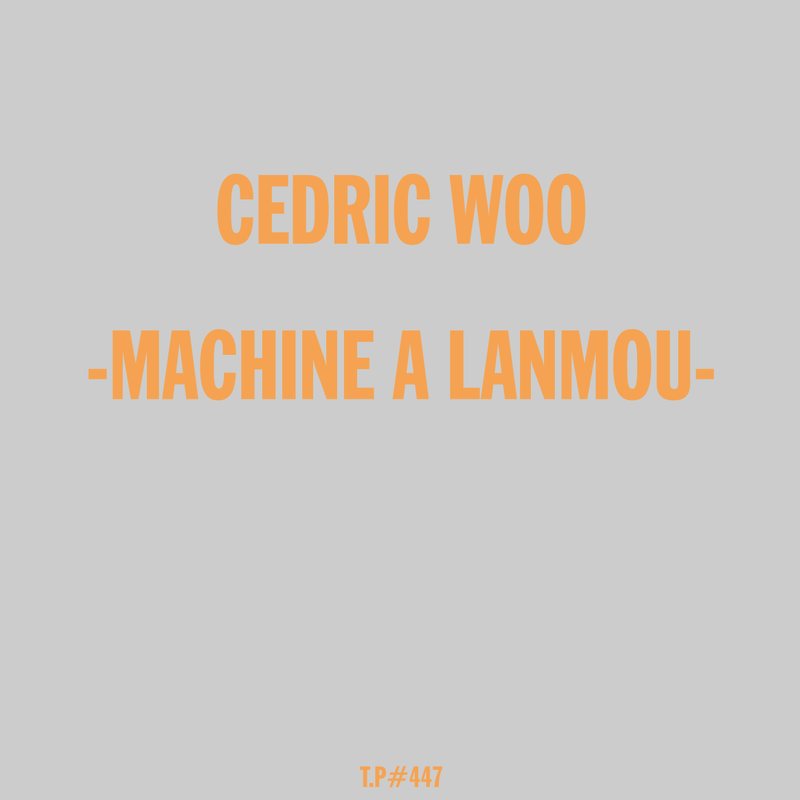 The ace Cedric Woo got in touch asking if I wanted to host a new mix of his. I mean its always a no brainer with Cedric as he’s one of our favourite DJs. Always fun and he goes all round the houses… This is a tropical mix of Zouk, Kompas, Cadence and more. Basically only music from Guadeloupe, Haïti and Martinique found for €2 a piece in Pointe-à-Pitre. Its super.